The location of Israel’s capital is a question of fact, not opinion, and it is up to Israel. The Arabs may not like it, but Jerusalem is Israel’s capital: the Knesset is in Jerusalem, the Supreme Court is in Jerusalem, the Prime Minister’s office and official residence are in Jerusalem, the Ministry of Foreign Affairs and most other government offices are in Jerusalem. 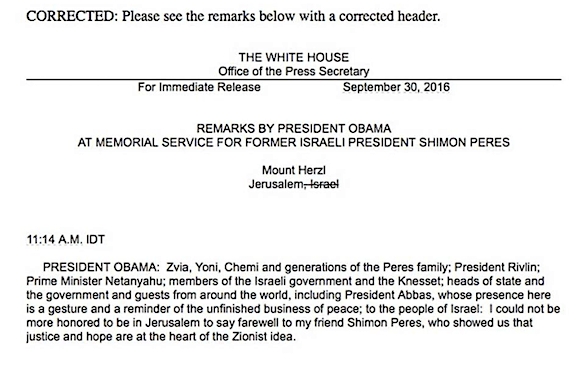 To deny that Jerusalem is the capital of Israel is as silly as denying that Paris is the capital of France. 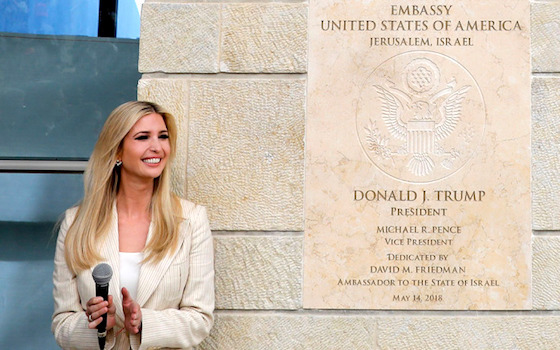 “Today, the embassy of the most powerful country on earth, our friend and ally, the United States of America, opens in Jerusalem,” he exclaimed. “We have no better friends in the world,” Netanyahu told the American guests. It was a great day, a festive day, a day when reality triumphed–at least for the moment–over the ugly cloud of anti-Semitism that insists Israel must not be treated like every other nation. Hamas tried to mar the occasion by inciting some of its benighted followers to a suicidal charge against the Israeli border. Inevitably, some of them were killed. Death follows Hamas like a bad smell. But the terrorists’ futile gestures did nothing to diminish the historic events that took place in Jerusalem. Then there is the whole passport controversy, as our State Department refuses to recognize Jerusalem as a part of Israel. As in so many other areas, the swamp will resist the President as long as it can.